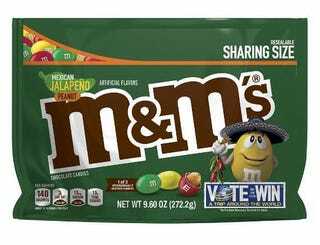 Not a strong jalapeno flavor for me, but it was there. As for heat, about a 1.5 on a scale of 10. * I will buy them again. * Disclaimer: Me likey the spicy. I put jalapeno sauce on a lot of food. Just added some to noodles, in fact. So, you may think they are a bit hotter than me.